Microsoft has revealed that Skype is coming to Alexa devices. 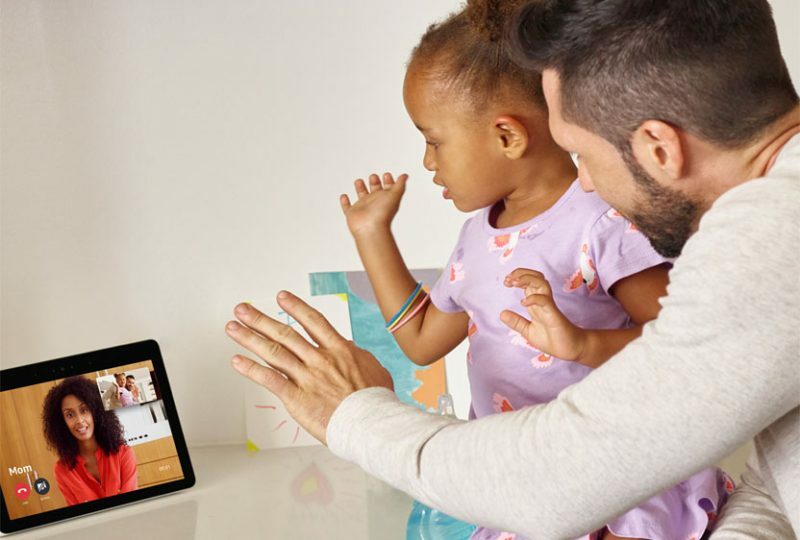 The partnership between Microsoft and Amazon means that owners of devices in Amazon's Echo range will soon be able to make outgoing Skype voice and video calls, accept incoming Skype calls, and also make SkypeOut calls to most phone numbers around the world. Announcing the upcoming feature in a blog post, Microsoft said device owners will be able to say something like "Alexa, call Jimmy on Skype," or if Jimmy is calling you on Skype, they'll be able to say, "Alexa, answer." This isn't the first time Amazon and Microsoft has seen fit to merge existing products and services. The two companies partnered on Alexa and Cortana integration last year. "Since then, we've added Alexa integration on Xbox and are continuing to work together to bring the best of Skype and Alexa together to enable intelligent communications for our users," said Gaurav Sareen, corporate vice president for Microsoft. "We're excited to continue bringing the best of Microsoft and Amazon together." Yup privacy is going down the drain with any of these speakers made by any of the manufacturers. But if I need to pick my poison, it'll be Alexa. I own two HomePods - they may sound better (Amazon's new products aim to fix that), but Siri is as dumb as it's always been. Beyond being able to tell me whether my garage door is open or not (and only because I spent hours making home bridge work with HomeKit), it's just a glorified Apple Music frontend. Fair enough, but if you want home automation and only a slightly retarded assistant, anyone's better off with the Echo range. Another sinister pairing for the purpose of spying and monetising on our privacy.